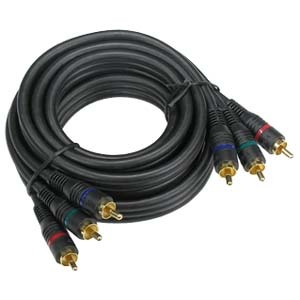 Choose from our selection of high quality component video cables that offer high definition, maximum fidelity, minimal loss, and uncompromising performance for your DVD, projectors, home-theater and cable/satellite systems. 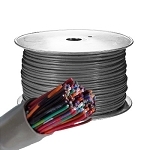 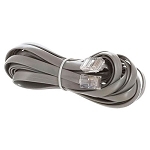 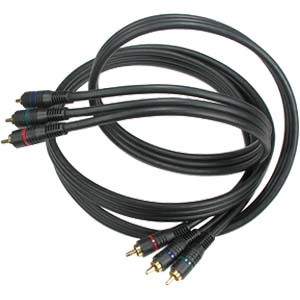 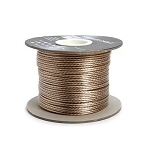 There is an assortment of Component Video Cables such as gold plated 3 RCA / 3 RCA male cables; 5 RCA / 5 RCA male video cables; and heavy duty gold plated 5 RCA / 5 RCA component video cable housed in a 17mm round single jacket. 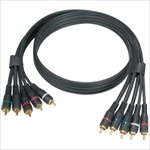 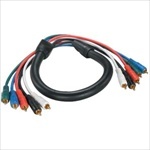 Heavy duty video cables are ideal to be used for performance stage or studios with heavy traffic. 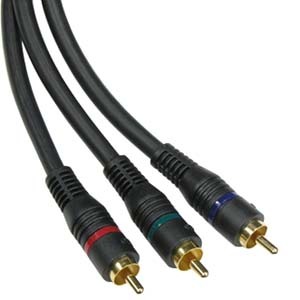 Gold plated component cables come with 3 video (red, green, blue) and 2 audio (black, white) cables.